Your probably fell for a chain letter in high school in which Sally Anne (or someone else) sold you a piece of paper with the promise that you could sell it at twice the price to Joey McDonald (or someone else). Chain letters are frauds because they purport to make everyone better off. But those at the end of the chain letter, who buy it at a high price, but then can’t sell the letter get hurt. 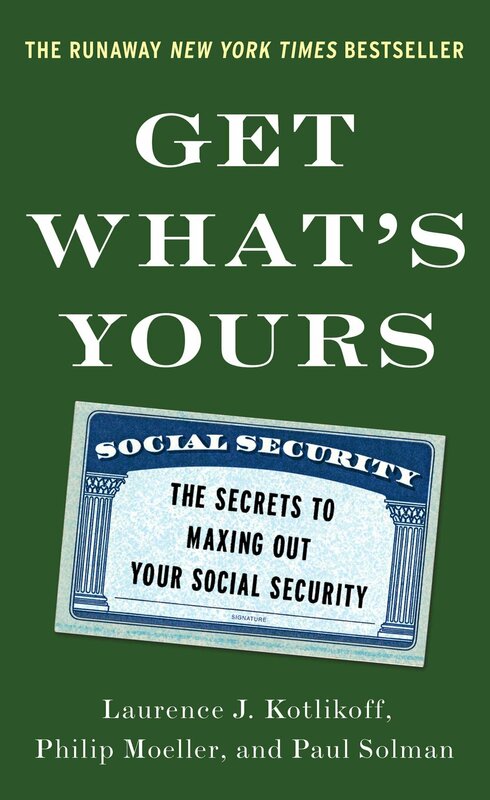 As part of the publication of Get What’s Yours — the Secrets to Maxing Out Your Social Security — we’ve come up with this Social Security Unchained Letter. It’s one that can makeall its recipients better off. Well, that’s an exaggeration. But it won’t make anyone worse off. Social Security is crazy complex and 10,000 of us are retiring everyday and leaving money, often a huge amount of money, on the table because we take the wrong Social Security benefits at the wrong time. Get What’s Yours has passed the market test. It’s become a NY Times Best Seller because it does as advertised. It helps get people everything they paid for from Social Security. In so doing, it levels the playing field between those who do and don’t know the system’s terrific secrets and terrible gotchas. 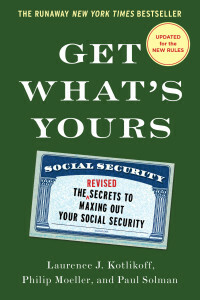 Please get a copy of the book and please forward this email to everyone you know with this subject line: The Social Security Unchained Letter — Please Pass it On.